With decades of experience, the Glenn Layton Homes team has designed a unique process that allows you to confidently and comfortably experience building your custom home. From preliminary design all the way to move in day and through your warranty, we offer on-line communication tools as well as continuous personal interaction to keep you updated and prepare you for the “next steps” of the process. Every Glenn Layton Home is as unique as the people who live inside them. That’s because we sit down with you to find out how you live, where you live and understand your family’s wants and desires for how your home should function. While the shell of the home should reflect your personal style and preferences so should the interior. 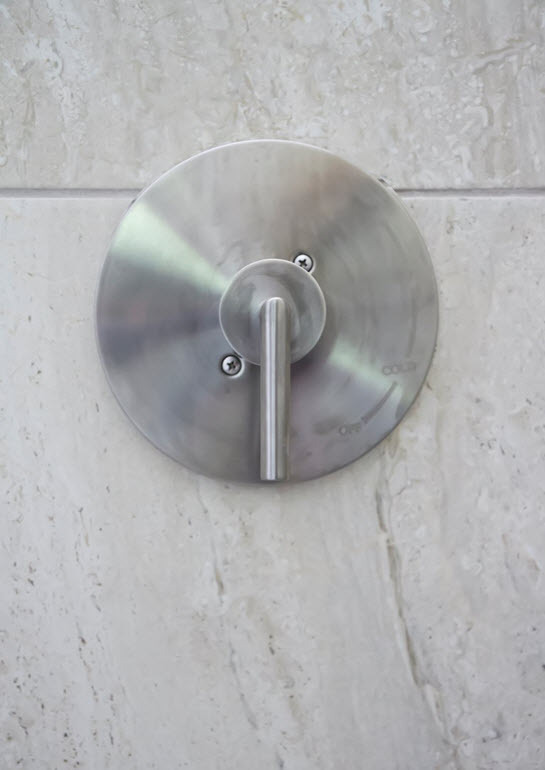 Whether you know down to the bathroom hardware what you want inside your home or you need some design inspiration, our interior design team will help you pull it all together. 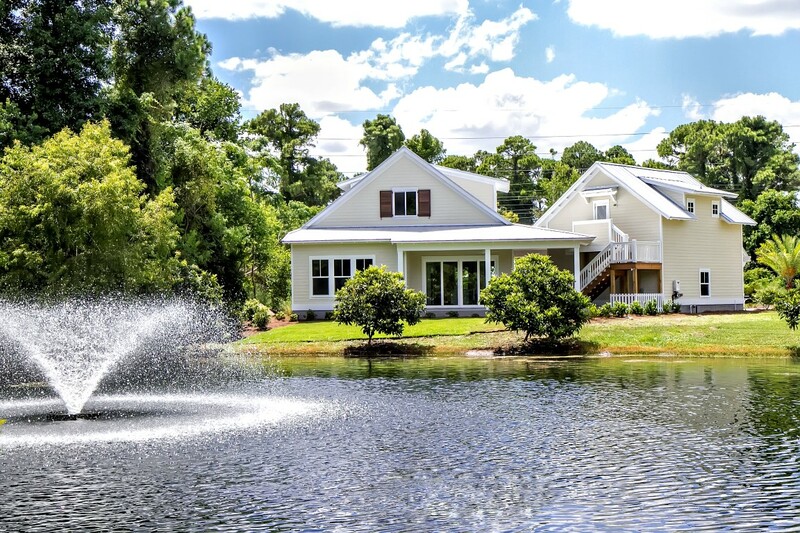 As the premier custom Jacksonville FL home builder, Glenn Layton Homes has been nationally recognized in publications and websites for our selections, design details and most often exterior and interior color selections. Our team will help you design a home that is worthy of a magazine pictorial. After we have an approved design, Glenn Layton Homes will begin the process of selections. From preliminary design through closing, Jillian Klein of Glenn Layton Homes will work with you step-by-step, as she acts as a liaison between the showroom designers and installers. She will notify you of important dates, document your design choices and communicate pricing. Also, we will have you work one-on-one with Brigetta Dawes Lamsback of The Design Studio to finalize your selections. You will visit designer showrooms to select appliances, cabinets, countertops, flooring materials, bath tiles, and lighting. Finally, we’ve also simplified the process for you to manage and approve selections with secure online access to your very own webpage that includes all the details of your new home! Move in. Get comfortable. Enjoy every element of your new Glenn Layton custom home. Thirty days after your move-in we will schedule an appointment to stop in and tour your home looking for areas that we might need to address. We also take this as an opportunity to review your maintenance. To ensure our dedication to quality construction, we revisit your home after one year for another home inspection. All Glenn Layton Homes are under a Bonded Builders Warranty.